India Grid Trust, an infrastructure investment trust (InvIT) sponsored by power transmission asset operator Sterlite Power Grid Ventures Ltd, on Tuesday raised as much as Rs 1,012.43 crore (around $158 million) through sale of units to anchor investors ahead of its three-day public offering that begins on Wednesday. The fund allotted 101.24 million units to 16 institutional investors at Rs 100 per unit, the upper end of the Rs 98-100 price band, stock exchange data showed. Investors who acquired units in the anchor allotment include Deutsche Global Infrastructure Fund, BNP Paribas Arbitrage Fund, Schroders Fund Management, National Westminster Bank and DSP BlackRock. VCCircle reported that top investors such as Schroders, BlackRock and Jupiter are among marquee investors lining up to take part in IGT’s anchor allotment. Other global investors include UBS Principal Capital Asia Ltd, Credit Suisse (Singapore) Ltd, Copthall Mauritius Investment Ltd, and Australian sovereign wealth fund Future Funds Board of Guardians, managed by Reef America LLC. Anchor investors are institutional investors who accept a one-month lock-in period for a sizeable allocation of securities and support a public offering. Their participation highlights investors’ confidence in a public offering and sets a benchmark for the investor community at large. Also, securities are allotted on a discretionary basis compared with a public offering where shares are allotted proportionately. 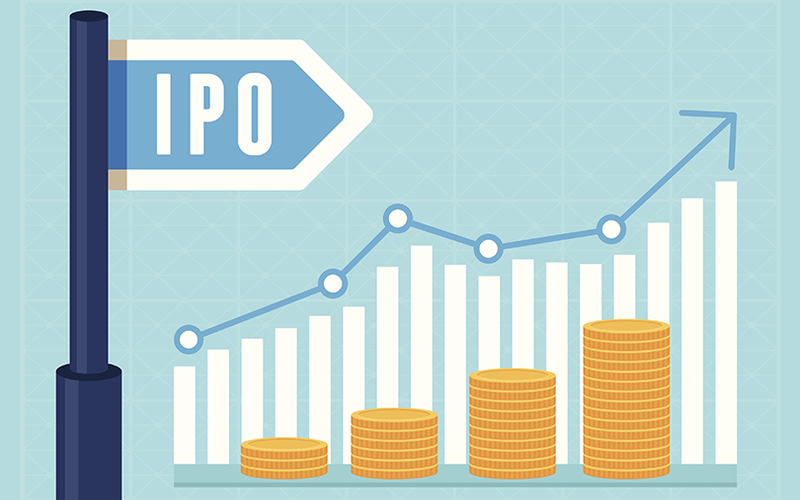 Among domestic insurers, Reliance General Insurance Co Ltd, Reliance Nippon Life Insurance Co Ltd, Kotak Mahindra Old Mutual Life Insurance Co Ltd and Edelweiss Tokio Life Insurance Co Ltd acquired IGT units on Tuesday. The anchor allotment opens one business day prior to the launch of a public offering. The trust, which owns inter-state power transmission assets, is seeking to raise Rs 2,250 crore (around $350 million) through the public issue that opens on Wednesday. India Grid was earlier looking to raise Rs 2,650 crore (around $390 million) through the listing. The trust plans to use the proceeds of the issue for repaying loans and general corporate purposes. Sterlite Infraventures Ltd is the trust’s investment manager and Axis Trustee Services Ltd is its trustee, according to the draft prospectus. Sterlite Power Grid is a subsidiary of Sterlite Power Transmission, which was de-merged from Sterlite Technologies Ltd with the latter retaining its telecom business in the listed entity. These entities are owned by billionaire Anil Agarwal-led Vedanta Group. Morgan Stanley India Company Pvt. Ltd, Citigroup Global Markets India Pvt. Ltd and Edelweiss Financial Services Ltd are the lead managers to SPGVL’s InvIT issue. India Grid was incorporated in October 2016 and owns inter-state power transmission assets. Sterlite Power Grid owns 10 inter-state power transmission projects with a total network of 29 power transmission lines of around 6,767 circuit km and seven substations. Sterlite Power Grid recorded consolidated revenue (from operations) of Rs 497.52 crore for 2015-16, compared with Rs 133.72 crore in the previous year. India Grid is the second infrastructure investment trust to go for a public offering. Two weeks ago, the IPO of IRB InvIT Fund, which is sponsored by road developer IRB Infrastructure Developers Ltd, was subscribed 8.5 times. A week ago, Reliance Infrastructure InvIT Fund, which is operated by Anil Ambani-led Reliance Infrastructure Ltd, filed a revised draft prospectus with the Securities and Exchange Board of India (SEBI) for a public issue. India Grid is among the six trusts that seek to list an InvIT after SEBI released final guidelines for public issue of units of InvITs in May 2016. Other such trusts belong to MEP Infrastructure, GMR Infrastructure and IL&FS Transportation Networks. InvITs are proposed to provide a suitable structure for financing or refinancing of infrastructure projects in the country. They are expected to invest in infrastructure projects, either directly or through special purpose vehicles. Investment managers can allocate up to 60% of the portion available for institutional investors to anchor investors, subject to certain conditions. Retail investors are not permitted to participate in the issue as InvIT is a new financial concept in India and is yet to be tested in the market.